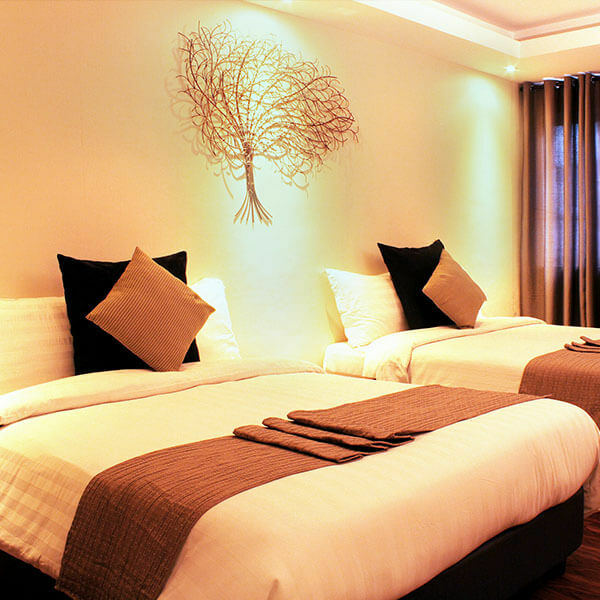 Swagman Hotel Manila goes beyond value as it delights you with appetizing cuisines and stylish accommodations. Being a member of The Oriental Hotels and Resorts, this hotel in Manila offers the same standard and quality of service. The rooms hold the trademark interiors of earth colors and soothing hues. The appetizing cuisines make a pleasing dining experience. The hotel staff prioritizes your convenience. More are within nearby significant locations, creating a stay for you that’s Uniquely Oriental. Designed by The Oriental, this hotel in Manila will surprise you with its pleasing interior design. Each room takes pride in simple elegance with ornaments that make it even more delightful. Beyond its visual aesthetics, the amenities make a relaxing stay. All air-conditioned room types include cable television and private toilet and bath. 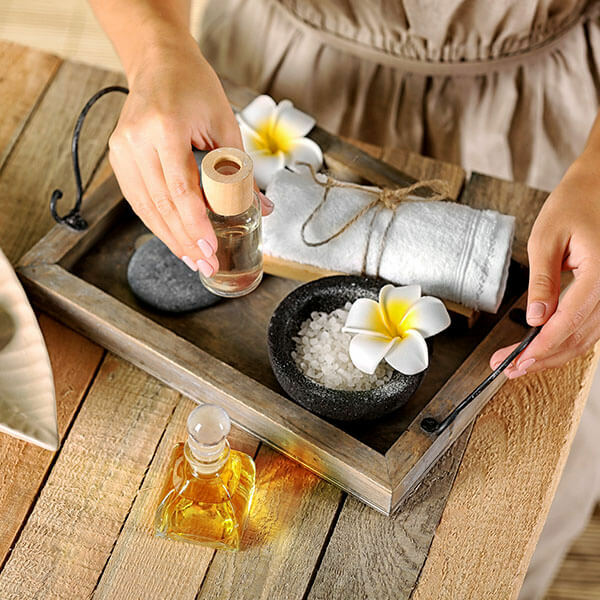 Have our skilled spa therapists take you on a sensory journey for your overall wellness at The Spa. Try our signature The Oriental Massage and other treatments on-site or in the comforts of your own room. 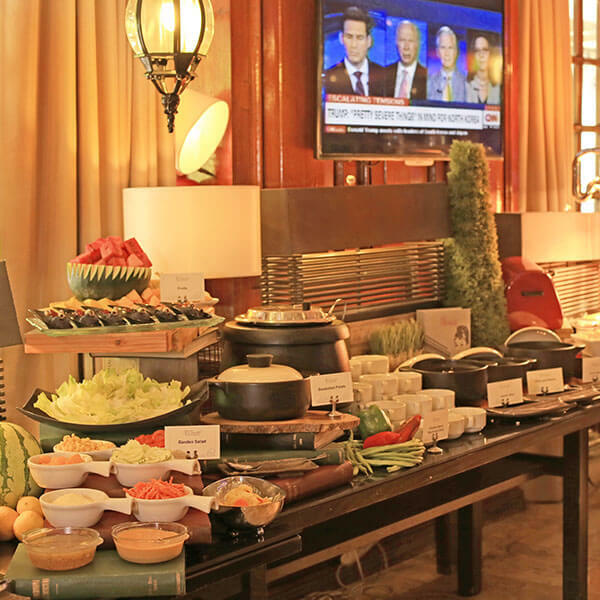 Swagman Hotel Manila guarantees a satisfying dining experience composed of local and international dishes. Finely prepared outback steaks and fusions of bestselling Filipino favorites are readily available at Outback Cafe. 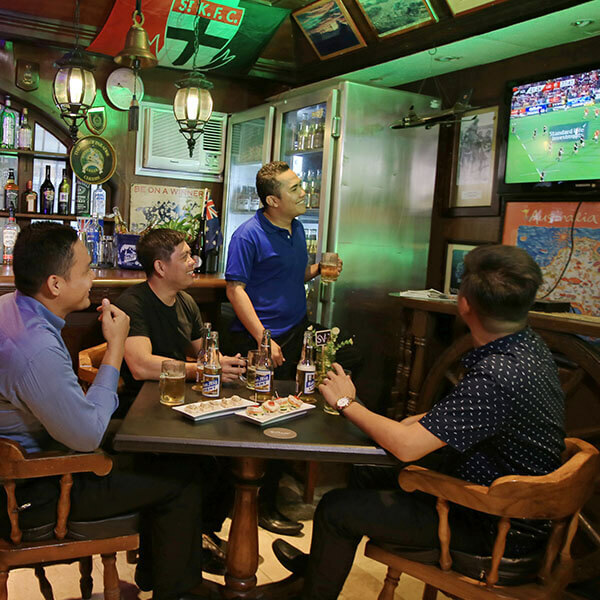 Invite your friends for a night out at the VIP Bar. Delight in an exclusive hangout place in the Metro for your entertainment as you sip on your favorite drinks. Dedicated to the Philippines' national hero, Rizal Park is one of Metro Manila's iconic attractions. 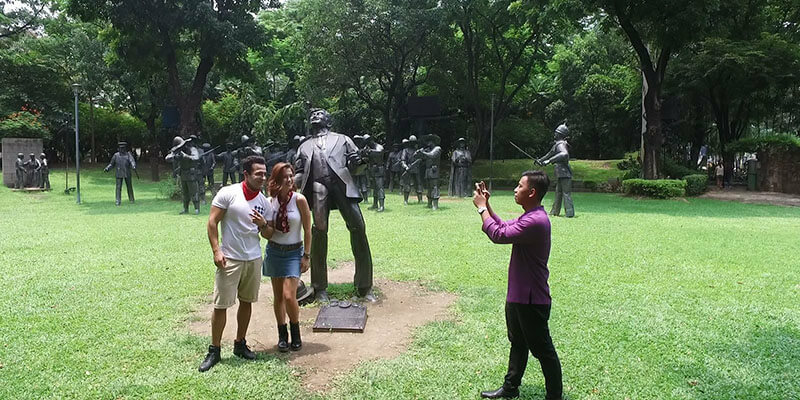 Enjoy activities like having afternoon picnics or taking your photos at the Rizal Monument. You may also visit nearby tourist spots including the Chinese Garden. 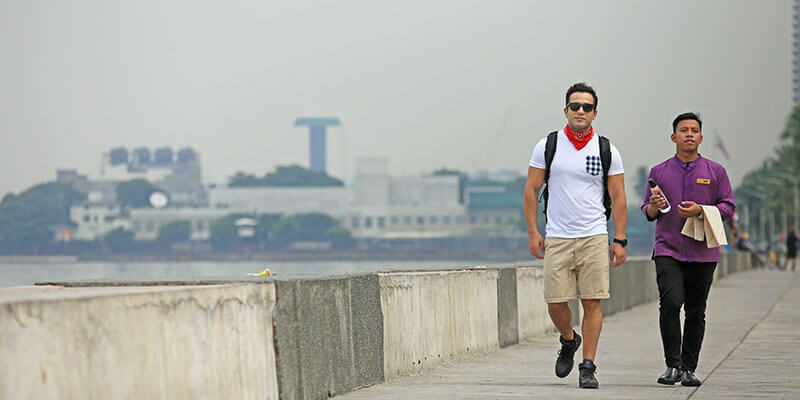 Just a short distance from the hotel is Baywalk, a relaxing escape right at the heart of Manila. Jog its entire stretch or catch live performances from local bands while enjoying food and drinks. If you want the perfect spot to watch the famous Manila Bay sunset, then this is where you should be.